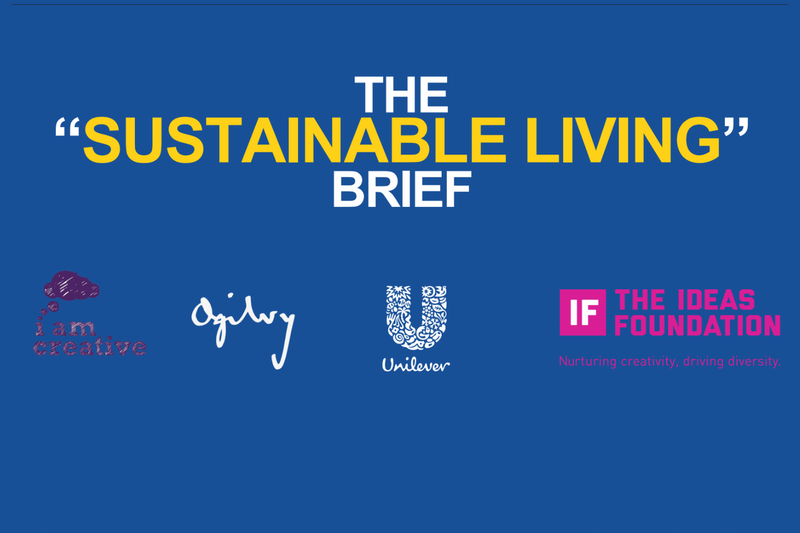 Creative Briefs are at the centre of the way the Creative Industries work, and a key principle of the Ideas Foundation is that there is no better way of learning than to try working on one. BTEC refer to this as a Vocational Scenario. If you can’t make it to one of our events, then why not pick one from the selection of briefs below and have a go at answering it. Take a look at some of our Projects to get inspiration from the work others have produced. 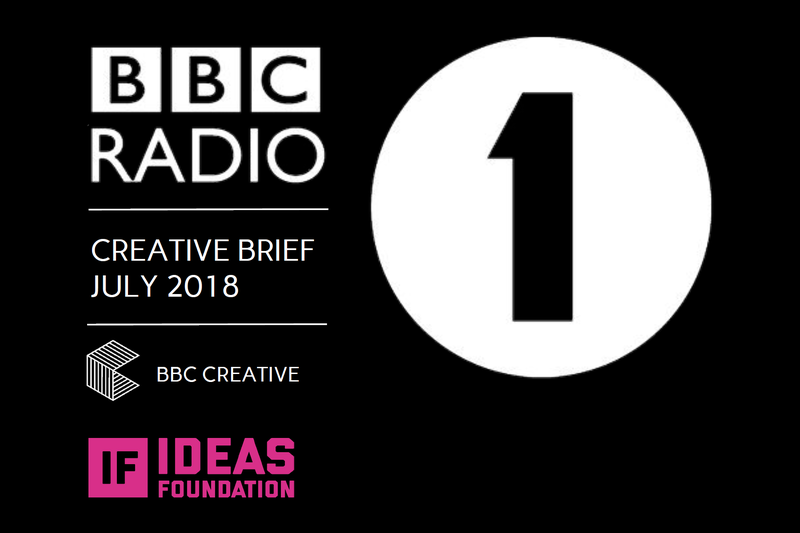 Make 16-25 year olds fall back in love with Radio 1. 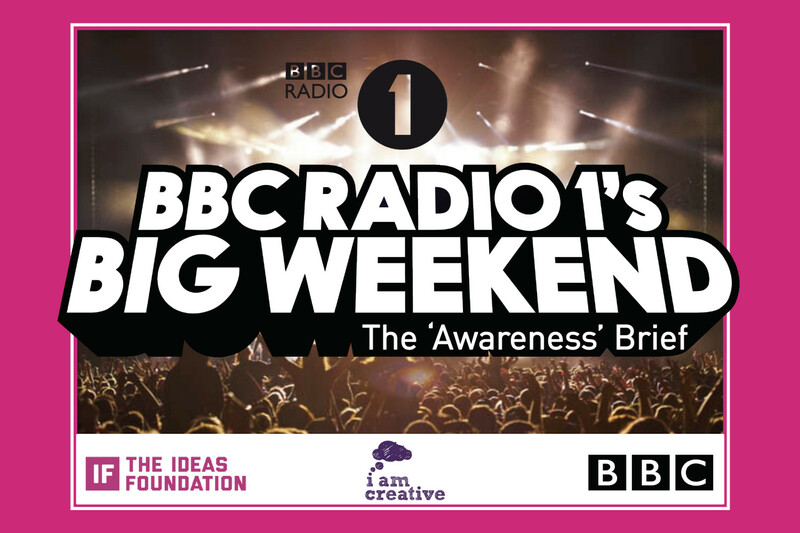 Create a campaign to raise awareness & promote Radio 1’s Flagship event, Big Weekend. 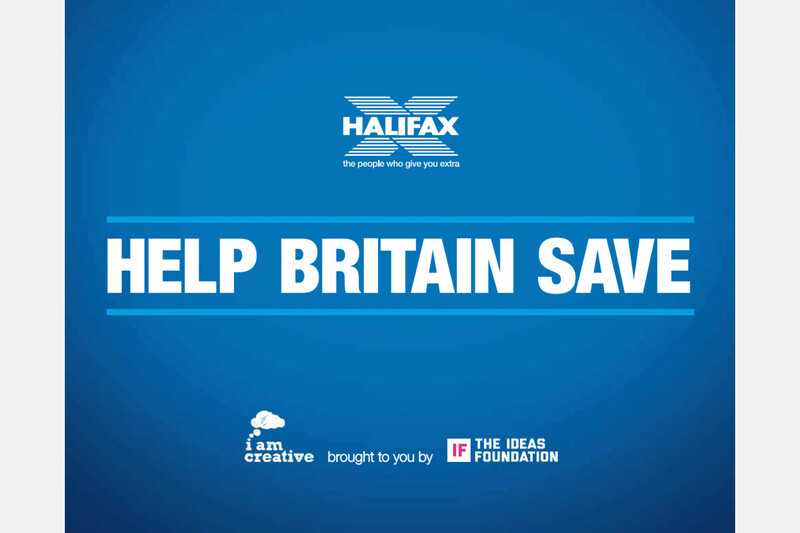 Create a campaign to encourage the great British public to save. Create a campaign to encourage bagel fans to try Warburtons thin bagels. 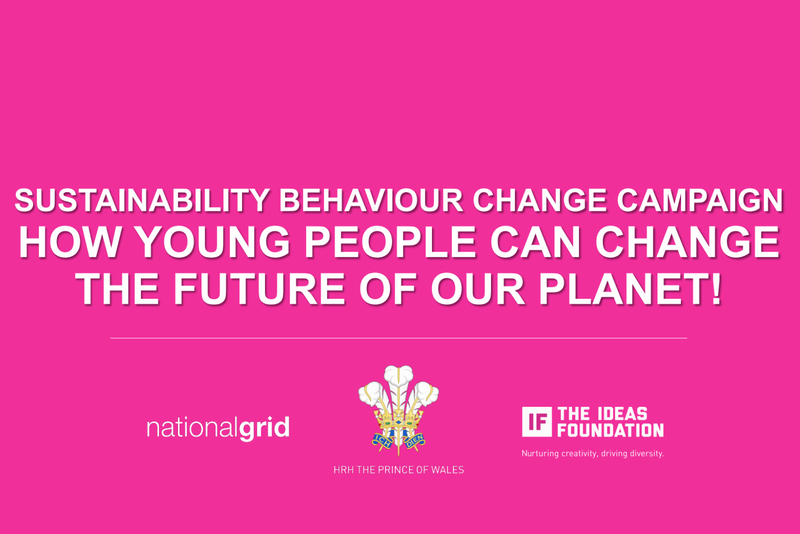 Create a behaviour change campaign to encourage recycling in an office. 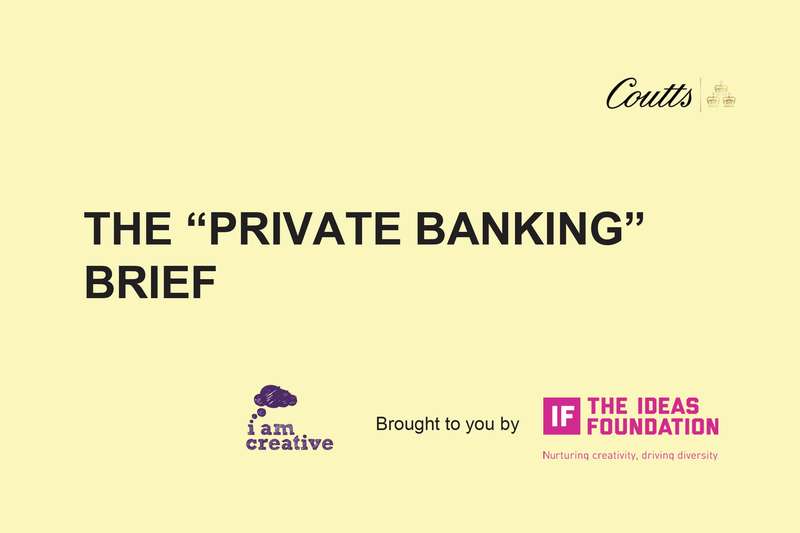 Create a campaign promoting private banking to the next generation of entrepreneurs.